Hypnotherapy with Katina Chapman in Lowestoft and NorwichIf your life is out of sync, change the way you think. In a perfect world, children would grow up to be happy, healthy, functioning adults. However, today’s children are struggling more than ever. Life is extremely complicated for all of us. As our children grow they encounter influences throughout their early lives that will have an impact on their development – both in negative and positive ways. This could be stress or pressure from school or peers, fractured family life, lack of positive role models, overbooked schedules or simple self-belief. Fear of the unknown is a big thing for children, they don’t know what they are afraid of, but they are frightened. Hypnotherapy can be a way to get the ‘monster out of the wardrobe’ and then deal with it and turn it into something more acceptable, real or unreal. 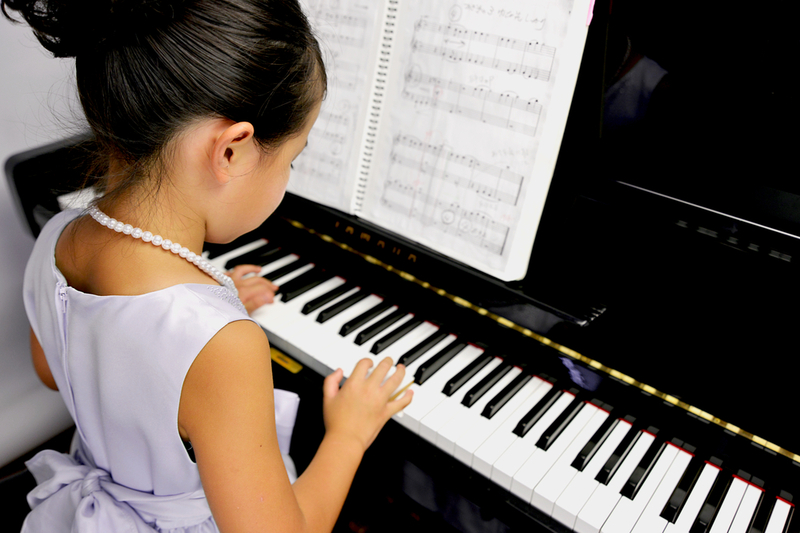 Children are extremely receptive to hypnotic strategies. Hypnosis is actually just a very relaxed state a bit like daydreaming. Children have vast, creative imaginations. Using your imagination is one of the best ways to help your subconscious mind to make changes. We all have the ability to pay attention to many things, With hypnosis, we can learn to start to gain control of that ability. For example, I can choose to listen to that child grinding his teeth which is annoying me, or I can choose to listen to the ticking of the clock on the wall or my own breath. Often, results are spontaneous which is evidence of the power of the subconscious mind’s problem-solving abilities. Hypnotherapy can be effective in helping with fears and phobias, nightmares, bruxism (teeth grinding), hair pulling, stress and anxiety, exam pressures, sports performance, and increasing confidence. Sessions with children are interactive and fun, together we will find and apply effective and sustainable solutions. When: Appointments available in Lowestoft and Norwich between 9 am to 6 pm. Other appointment times may be available by prior arrangement. Programme: Initial consultation, number of sessions will depend on the area to be worked on. 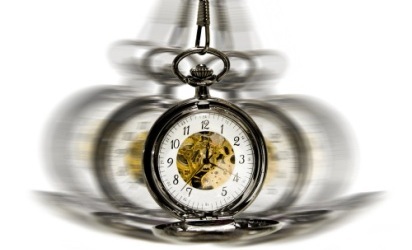 Hypnotic Approach – Why is it effective? 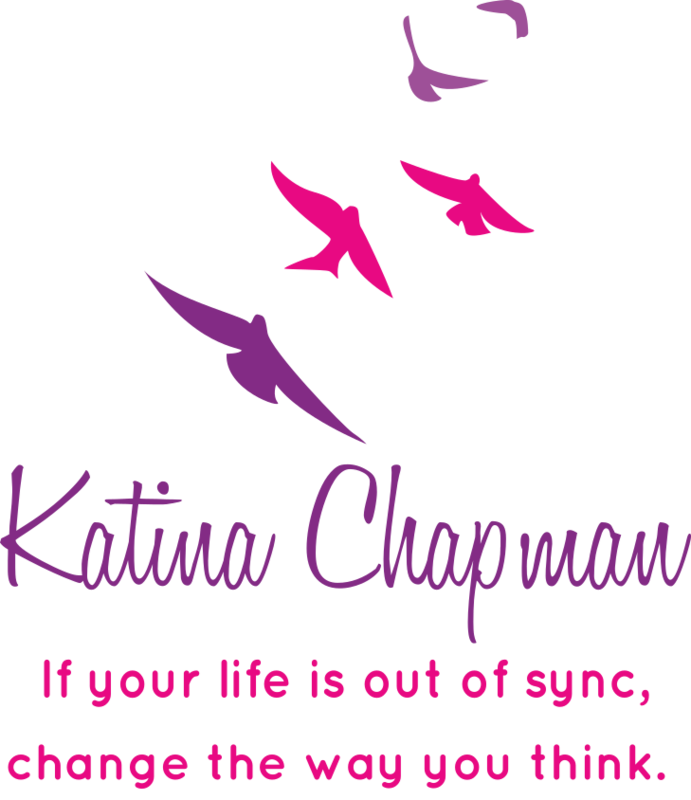 Katina Chapman, professional and registered hypnotherapist. Individual and group sessions available. Katina Chapman Hypnotherapy ©. All Rights Reserved.